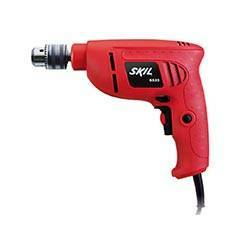 Shop Power Tools in India at Moglix! Power tools are time saving devices invented to complete jobs that other traditional tools may take significantly longer to finish. There are various types of power tools available today that run on energy efficient modes like electricity, internal combustion and compressed air. Power tools at Moglix are categorized into Portable and Stationery types. At Moglix we have a wide range of industrial, commercial & home use power tools like electric screwdrivers, cordless power tools, rotatory hammers, Angle grinders, hammer drills and impact wrenches. The industrial power tools collection we have in stock is meant to fulfill the needs of industrial workers, workshop owners as well as DIY enthusiasts.  We have carefully sourced all these tools to match up with the changing needs of buyers. Tested by experts using the latest methods of quality testing, they can meet up with the rigours of day to day use. Therefore, to complete high demanding jobs with precision, count on the new range of industrial power tools. Why are Power Tools necessary? Be it household work, gardening, cleaning & electrical jobs around the house, per-production planning for industrial use, carpentry, grinding, drilling, cutting or heating, our electric, power tools empower you to complete these tasks in no time with maximum efficiency. Brand product manuals enable users with the correct procedure to use these electrical tools. We, at Moglix, ensure high quality products from renowned brands that adhere to our product quality & safety guidelines. Bosch, Makita, Hitachi, Dewalt are some of the brands associated with us. Moglix has divided its wide array of power tools into various categories according to the application & purpose for their use. Whether the product is cordless, electrical or run through compressed air we have tried to make it easy for you to understand and figure out the tool you may need. 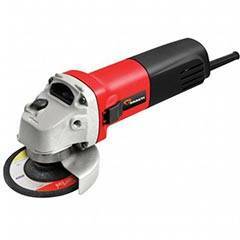 An electric sander comes handy for any professional carpentry work or for house crafter. Electric drills, impact wrenches, angle grinders, sanders are some of the most commonly used electric power tools today. Moglix prides itself to be the global supplier and facilitator of reputed national & international brands. You will find quality products from likes of Bosch Power Tools, Makita Power Tools, Hitachi Power Tools, Ralli Wolf Power tools , KPT Power Tools , Black & Decker Power tools and many more. The cordless power tools available at Moglix are suitable for use in a wide range of industrial tasks as well as home based applications. Our range of Bosch and Dewalt power tools are highly suitable in accomplishing the day to day tasks of professionals and home based users with a high level of efficiency. Our collection of rotary hammers has been specifically designed for use in drilling and also for breaking through concrete at a faster rate. These electrical power tools are widely used in construction and masonry. They can bore holes through thick metals and concrete and have a rapid hammering mechanism that makes drilling easy for users. 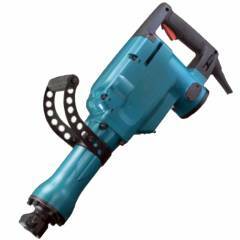 These electric hand drills are also highly useful for installation of electrical boxes and other dense fixtures without any sort of breakage. Moglix deals in a wide range of drills such as impact drills, bench drills, diamond drills, hammer drills, rotary drills, mag drills and more. These workshop, home & industrial tools are highly suitable for use in a wide variety of applications such as fastening materials together, bore holes within concrete walls, woodworking etc. The drills available at Moglix have an ergonomic design which makes them easy to use and user-friendly. Our range of saws include a vast collection of circular saws, chain saws, table saws, jigsaws, mitre saws, reciprocating saws etc. 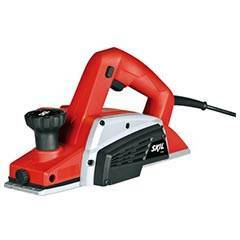 These saws are ideal for use in woodworking, construction and renovation projects. 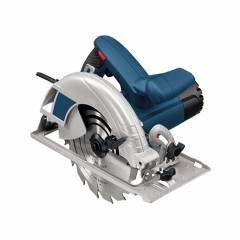 We have sourced these saws from well-known brands such as Ralli Wolf and Dewalt. They offer swift cuts with a high level of precision. 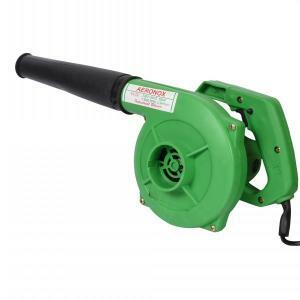 The blowers and heat guns available at Moglix are highly effective in performing functions such as ventilation, combustion, aeration, cooling, air drying etc. They are used in many industries such as mining, cement production, food processing etc. 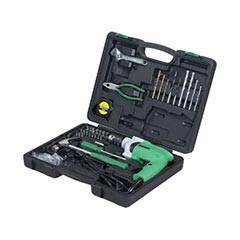 Impact wrenches are very useful in car repair and construction projects. The tools that Moglix offers within this range are compact and lightweight which enables them to fit into tight areas. These impact wrenches comes with 3 LED lights that ensures high visibility. They come with a belt hook which ensures high portability. Our lawn mowers are equipped with titanium coated blades which are small and maneuverable. They are highly portable because of their light weight carry handle. The lawn mowers sourced by us have a rotary cylinder and are equipped with six blades cutting cylinder and grass gatherer. The exciting range of cutters available at Moglix includes parallel shank twist drills, taps, hammer drill bits, taper shank drills etc. They are highly suitable for use in drilling, boring, reaming and grinding. Our range of parallel shank twist drills are highly rated by users for use in shaping, turning and pruning. These cutters are used in construction, home decor, metalwork, automobiles etc. Electrical screwdrivers are one of the most common DIY tools that are used in domestic applications. The tools that we offer within the power tools category are highly effective in assembling furniture, building sheds for backyard etc. All power tools are replaceable and designed to ensure efficient performance. At Moglix, we offer a wide range of accessories for power tools online which are highly cost effective and offer optimum performance. Our exciting range of power tool accessories includes blades, sanding sheets, drill bits, batteries, discs and wheels for meeting the day to day needs of users. It is important to follow the manufacturer's instructions for use, maintenance & safety. In case you like to buy Cordless Power Drills they operate on two types of battery - Nickel Cadmium & Lithium Ion. When selecting a power cord make sure that its amperage matches the requirements of the tool you are using. Difference in amperage may lead to a blown fuse or a spark. Use all safety guards as required while operating the power tool. Always wear an eye protection gear. Keep a safe distance between your hands and the moving parts of the tool. Don't leave a machine unattended while it is still running. Make sure to wait till the time it stops working. Get first aid treatment for every injury even when it is a small scratch. Always oil and clean your electrical machines from time to time to ensure maintenance and even out any faults. Disconnect the machine from the power plug before cleaning & oiling.